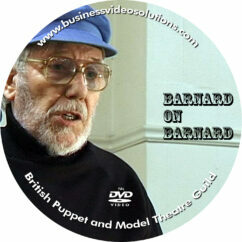 Over recent years we have produced a record of a number of Guild events and captured these on DVD. Those who attended will find them a great souvenir of successful events. Those that were not able to attend the events are able to see what they missed! All are available at the modest cost of £9.00 each including postage and packing, and you can order and pay securely online. Also see our E-Book section with historic copies of early editions of The Puppet Master available for downloading.